The plaintiffs allege that the Popular Community Bank, formerly known as Banco Popular North America, illegally charged them fees for overdrawing on automated teller machine (ATM) withdrawals and point-of-sale (POS) debit card purchases between 2009 and 2014. 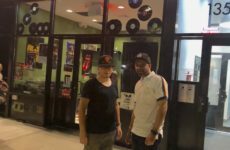 The case has been in litigation since November 14, 2012 when an octogenarian Soundview resident with a Banco Popular account, Josefina Valle, filed suit along with her son Wilfredo Valle. Josefina and her husband opened accounts when they moved to the Bronx from Puerto Rico in 1994, then Valle closed it when her husband died in 1999. She then opened a new one, listing her son as a beneficiary. When Wilfredo Valle found that his mother was being assessed overdraft penalties on her account, he approached branch officials to have the fees waived. When bank officials refused, he and his mother sued. As an example of what the Valles say are the illegally imposed fees, the Valles say that the bank imposed a $90 overdraft penalty on Josefina after one ATM withdrawal in July 2012. 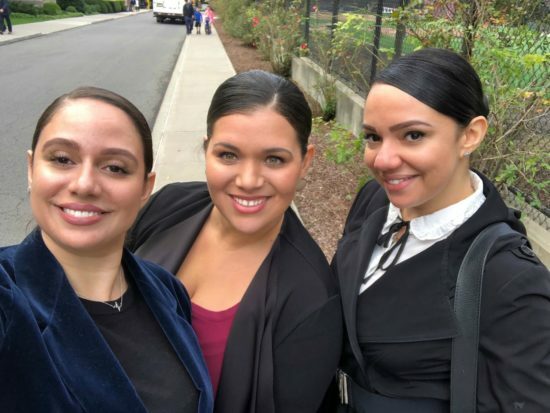 The bank responded that “Josefina Valle incurred one $10 overdraft fee and 16 additional $5 daily fees, because she overdrew her savings account and failed to deposit funds to cover the overdraft,” according to documents. Providing customers with inaccurate balance information on their ATM transactions. Bank officials deny the allegations, but have agreed to pay between $550,000 and $5.2 million to customers who submitted claims before July 23, though it remains unclear how the money will be distributed. More than 40,000 customers have been notified of the deal. In addition, the bank could pay up to $2,210,00 in attorney’s fees and other expenses. 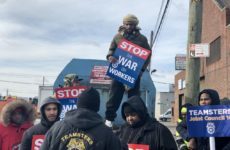 The final hearing is scheduled to take place on Monday, Aug. 6 before Judge O. Peter Sherwood at 3 p.m. at the New York Supreme Court building, Commercial Division Part 49, Room 252. Since July 1, 2010, Federal Deposit Insurance Corp. (FDIC) rules require banks to notify customers of ATM and POS overdraft charges, and to warn them when they have six overdraft payments over a 12-month period. Financial institutions’ overdraft fees “grew from $19.9 billion in 1990 to $37.1 billion in 2009, before declining to $31.6 billion in 2011, then rising slightly to $32.0 billion in 2012,” reported the Consumer Financial Protection Bureau. Reached for comment, a representative from Popular Community Bank’s corporate communications office said that the bank’s policy is not to comment on active legal cases. The bank has stopped two of the three practices customers have accused them of: failing to provide a “real time” warning and “reordering” withdrawals and purchases. 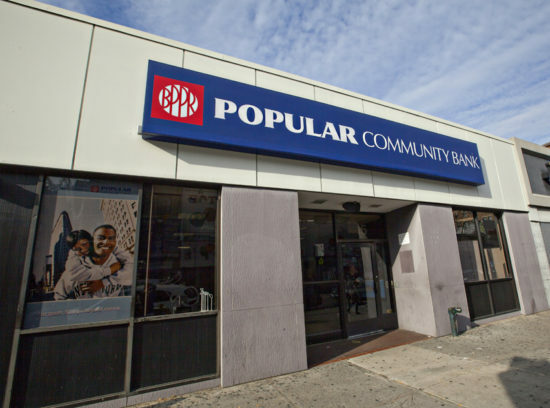 South Bronx branches of Popular Community Bank are located at 374 E. 149 Street in Mott Haven and 1046 Southern Boulevard in Longwood.